← We wholeheartedly endorse this fine handmade leather SixPack Holder. Turner's All-Mountain offering... the 5-spot. 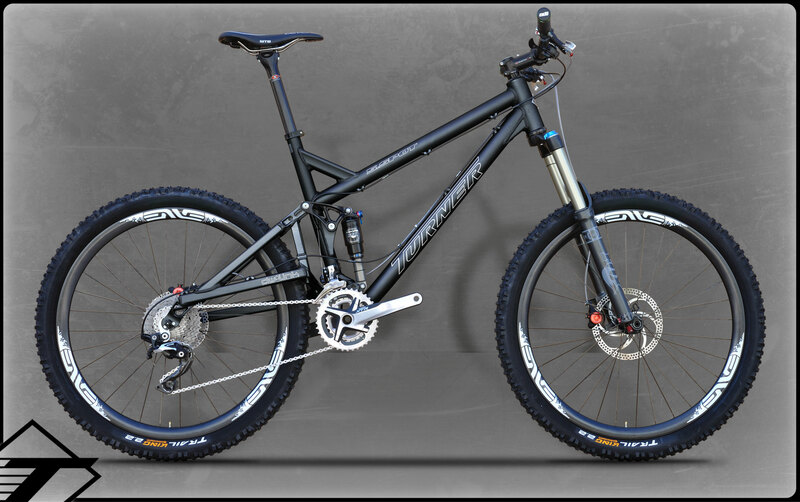 Thane Hall, the Demo Guru from Turner Bikes will be in Santa Fe with their latest product for you to try on the trails.